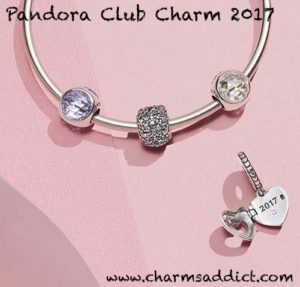 Pandora is previewing their new Club Charm before the release this year! It will be launched with the rest of the Spring 2017 Collection on March 16th. 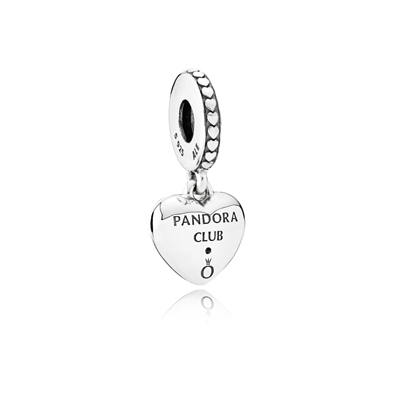 Unsurprisingly, it’s a heart and features a tiny diamond and engraved with “Pandora Club” on the back. 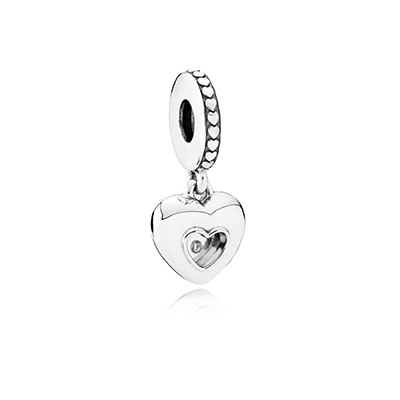 The design is a locket and opens to show “2017” inside. 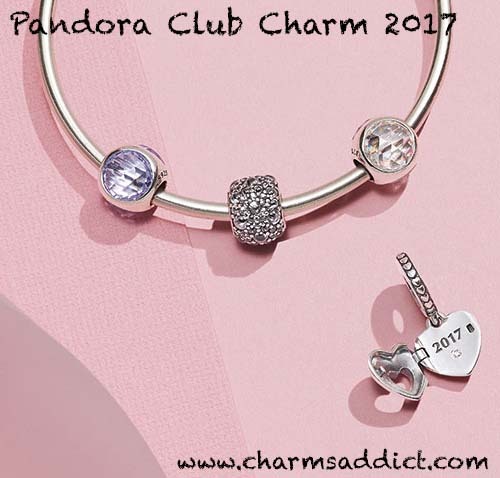 I haven’t been very impressed with the Club Charms since I’m not a fan of heart motifs but it’s nice to see more limited edition designs available. What do you think of this exclusive?